When I was at the Smithsonian a few years ago, I stood before the display of twisted steel girders retrieved from the World Trade Center and I cried. Not a lot, but still. I experienced something similar when I touched the names on the Viet Nam War Memorial wall. I got a slightly naughty thrill from running my hand over the felt on Elvis Presley’s pool table at Graceland, despite the sign warning against such activity. I have never had such visceral reactions to any work of art. I began to research the concept of relics and the cultural meaning of everyday objects. In the digital age we are bombarded with images at a Snapchat pace. Could painterly compositions be losing their luster? In terms of sculpture, size really does seem to matter. The Wizard of Oz architectural psychology of the museum is designed to inspire a sense of grandness and awe, and to some degree, intimidation. We stand behind the velvet rope of creative history and wonder whether we are truly getting it. With abstract works we know what we like, but are haunted by the sense that we are all just peasants, nodding with approval at the Emperor’s latest finery. We await communion with folded hands in these secular cathedrals. A sense of weariness overtakes us from straining to see. We head to the café with a companion for a drink or a light lunch. Once there we speak of anything but art. Jackie Onassis used to stroll briskly through museums, spending all of Warhol’s fifteen minutes walking through the spray of a new perfume called Class. We too come here to breathe a more refined air, hoping for some form of personal enhancement by osmosis. We hear the echo of shoes and whispers as we scan for an artistic connection. We examine the actual brush strokes and repress the urge to cross the line. We want to feel the paint and touch History. A paintings provenance will always take precedence over its aesthetic value. This desire for narrative extends to our fascination with ordinary objects. A myriad of television shows like Pawn Stars captivate people by demonstrating things made valuable by virtue of their biography. Prior to the Enlightenment, the precious relic fired the human imagination. Art was modestly valued only for its craftsmanship and utility. Grand works were commissioned as a form of propaganda in service of the Church or king. Nothing since the exploding plastic inevitable of Pop has made the gallery scene so alive. The relic is again ascendant. 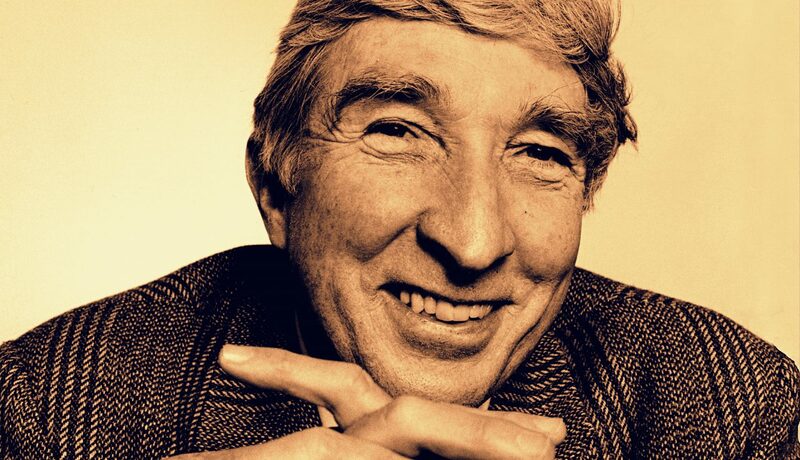 I have just completed a project containing the personal effects of the American author John Updike. Ian McEwan called him: “the greatest novelist writing in English at the time of his death”. For fifty years he chronicled the American experience as he exerted his hand upon the cultural rudder. Together these possessions, which Updike collected, form a literary time capsule from the late twentieth century. Please check out The Other John Updike Archive online and check to see if you are interested in providing a venue for this collection as an assemblage art piece. Sincere thanks.